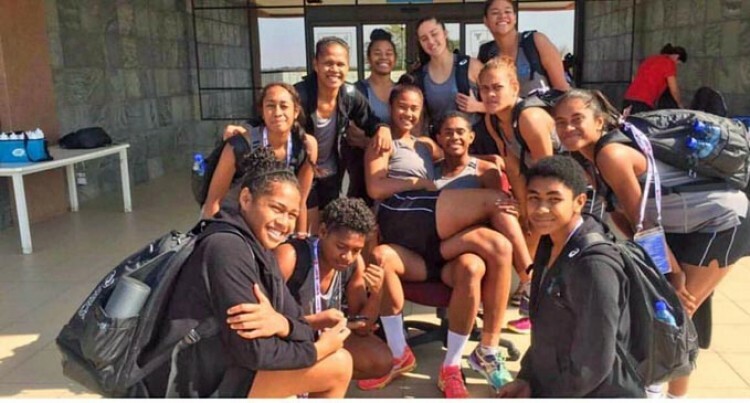 Fiji play New Zealand in the semifinal of the Netball World Youth Cup (NWYC) today. This was after grinding to a 39-37 victory over Uganda during the quarterfinal yesterday in Garbonne, Botswana. And one of the first to congratulate the team on twitter was Prime Minister Voreqe Bainimarama. Head coach Vicki Wilson was elated with the performance in challenging circumstances. “It wasn’t pretty, that’s for sure. It was low-scoring, a large number of errors – it was really a defensive game,” she said. “To win it and to get into the semifinal is absolutely amazing. Fiji competed in the knockout rounds for the first time at the World Youth Cup and Wilson was impressed with the resolve of her players, who bounced back one day after a heavy defeat by England. “I think that’s the most pleasing thing, they just never gave up,” she said. “Yes there were many errors and errors at critical moments but it’s that pressure, that intensity that the girls aren’t used to playing in at all. It doesn’t get any easier for the history-makers with New Zealand next up in Gaborone, Botswana, after the defending champions thrashed South Africa 69-32. “Tomorrow it’s going to be another huge step up for the girls going up against New Zealand and they’re in fantastic form,” Wilson said. In other results, Australia embarrassed Scotland 95-22 and will take on England in the other semifinal, who outclassed Jamaica 55-38. Meanwhile, Samoa defeated Barbados 54-48 and will take on hosts Botswana for a spot in the 9th place playoff match. The Cook Islands secured their first win of the tournament, beating Trinidad and Tobago 40-31, and will face Zimbabwe in the other 9-12th place semifinal.